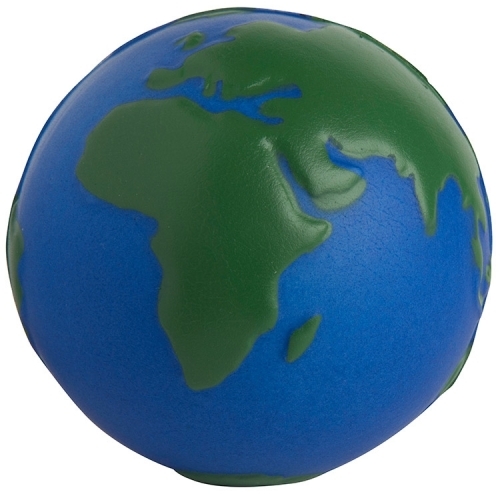 Color changing "mood" stress ball, shaped like planet earth reacts to the warmth of your hand. Perfect choice for global themes, Earth Day, travel promotions and more. Change is good. A world class stress reliever! Products are not intended for use by children or pets. They may present a choking hazard to children under 3 years of age.